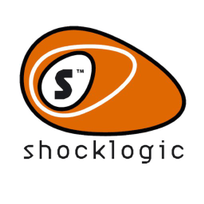 Shocklogic provides powerful technology solutions for events, meetings and members. We are your one-stop-shop for event management technology and services. Our passionate team is made up of technology specialists, association experts, and event organisers, and have over 120 years of combined industry experience. We are a family-run business, and we treat our clients like family. We would love you to join the Shocklogic family!